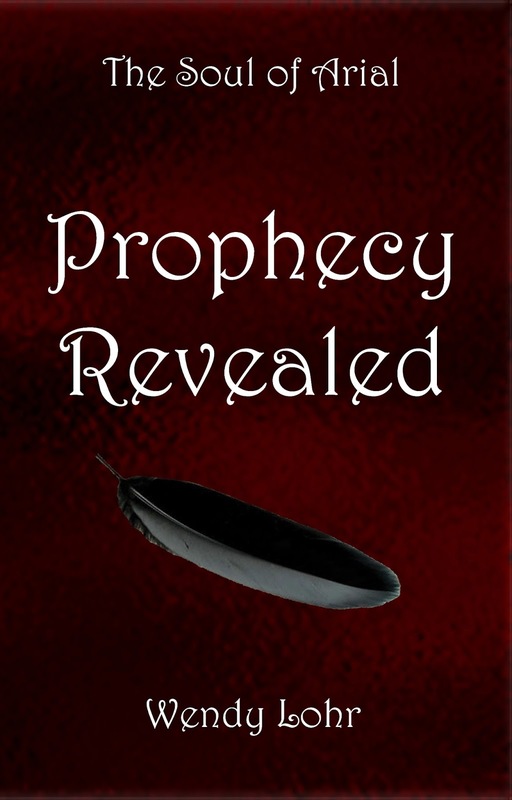 Wendy Lohr: Prophecy Revealed Releases Today!!! Happy Release Day! 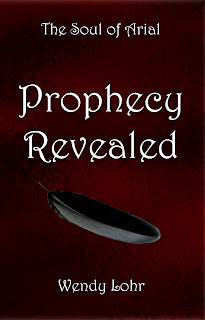 Prophecy Revealed (The Soul of Arial #1) is now available on Kindle, Nook, and in Paperback!!! I'm so excited to share this with you and hope that you'll check the book out. I'd love to know what each and every one of you thinks of it! This book has been in the making for over 3 years now and has evolved in such a way that I can't wait to continue telling the story! Two more books are planned, making this particular series a trilogy, and I'm looking forward to diving back into this unique world with my amazing characters once more. So, treat yourself to a gift of Prophecy Revealed today and explore a world that may have you questioning... just where do souls go? ?